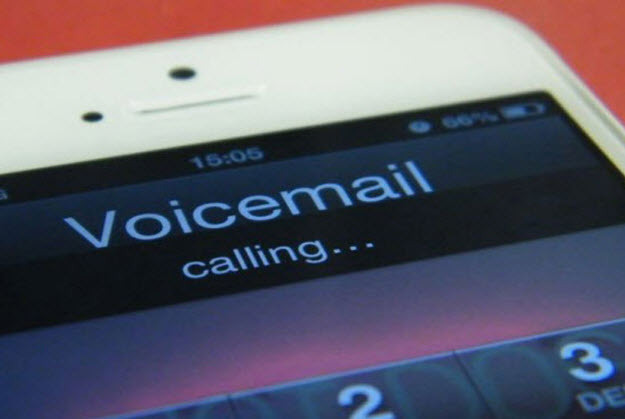 This creepy dude leaves nasty, irate message on woman's voicemail - Ooooooo La La! A woman from San Diego posted a voicemail she received from a man who she met at her part-time job at Marshalls. A man by the name of Melvin was pissed off that she didn't respond to his text messages and he decided to leave the woman a nasty voice message... and this message has now gone viral! “You seem like you want to be little young dumb minded broad, you got your little rinky dink minimum wage job at Marshalls, and you think you the bomb and ain’t even a firecracker,” a pissed off Melvin said.